Buying kitchen cabinets is an important investment. At Knotty Alder, we provide RTA (ready to assemble) cabinets that are designed to reduce cost without sacrificing design and quality. We also believe in providing you with the information you need to make an informed decision when investing in kitchen cabinets. Here are a few distinct differences between RTA and traditionally assembled cabinets to help you decide on the best cabinet option for you. RTA and traditionally assembled cabinets each have their own associated costs. Traditional cabinets, however, will almost always cost more in the long run. Labor and manufacturing costs will always be a significant additional expense with traditional cabinets, whereas RTA cabinets require very little labor cost while also delivering with a shorter shipping lead-time. Traditional cabinets are generally assembled and installed by the manufacturer. The advantage here is that you are ensuring professional assembly and installation. An increasingly popular option is ordering pre-assembled cabinets that you can install yourself. RTA cabinets require customer assembly, but the advantages make them well worth the effort. In fact, assembling your own rta kitchen or bathroom cabinets is quite easy, especially with our detailed instructions. As RTA cabinetry has grown in popularity over the years, much focus has been put on increasing the quality in both form and function of each individual piece. This ensures that the best possible product arrives at the customers door before assembly takes place. RTA cabinets have also become easier to assemble, which makes for an easier repair process, should the need for repair arise. Here’s where the difference between RTA and traditionally assembled cabinets is practically nothing. The RTA cabinet industry has made great strides in recent years in matching and even surpassing the quality and durability of traditional cabinetry. 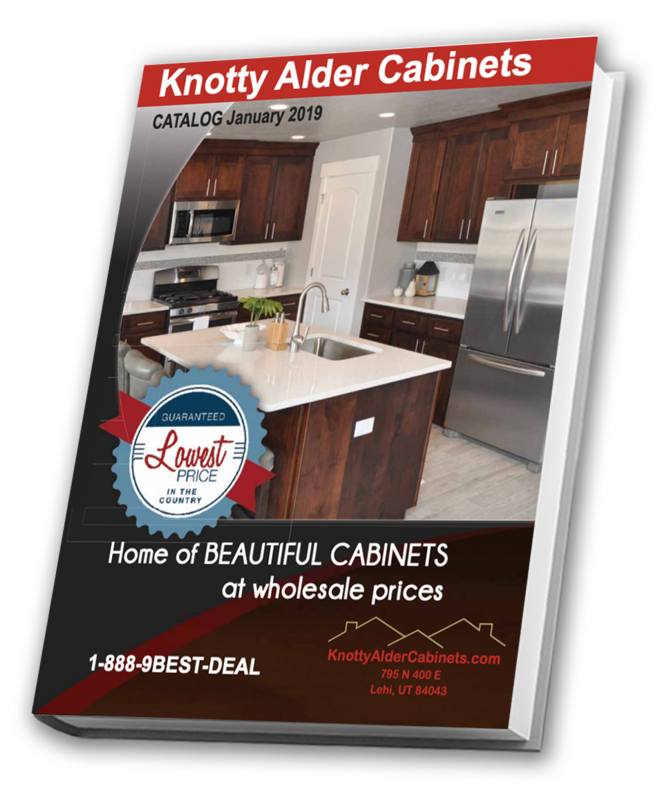 When you order RTA kitchen or bathroom cabinets from Knotty Alder, you’re choosing cabinets that are easy to install from start to finish without sacrificing quality. If you have a kitchen remodeling project coming up, and aren’t sure what kind of cabinets are right for you, feel free to give us a call. We’ll connect you with cabinetry that satisfies your budget concerns as well as your aesthetic and structural needs.